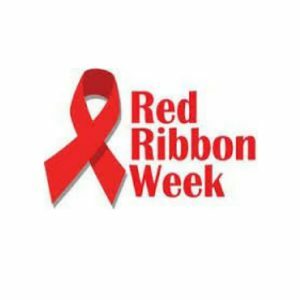 Red Ribbon Spirit Week is fast approaching! Blue Oaks Student Council has come up with a fun week of dress up days to promote school spirit and celebrate Red Ribbon Week. This is the first year we are allowing costumes so please adhere to the following guidelines in regards to costumes to ensure the safety of all our students. No clowns, masks, face paint or accessories with costumes (like fake swords, etc.). Students must be able to sit at their desks and function in a classroom atmosphere. As always our greatest concern is for the safety of our students, therefore, please closely supervise your child’s costume choice. Any student who arrives at school in an inappropriate or dangerous costume will be sent home to change and return to school.